We just wanted to share some good news. 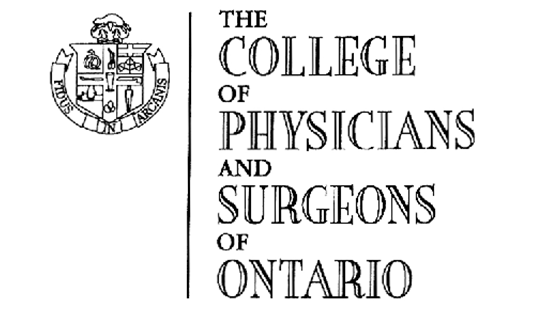 We recently applied with the The College of Physicians and Surgeons of Ontario to have our clinic reviewed. We are pleased to say that we passed with flying colours. The staff here at Brampton Women’s Clinic is one of the best collection of professional women’s healthcare workers in Ontario, we continually strive to provide the safest and most compassionate care for our patients.